Since its debut in 2011, Dominica’s Secret Bay has been one of the Caribbean’s bucket-list hotels: a stunning, cliffside eco-luxe retreat comprised of jaw-dropping villas. And now you can actually live there. The boutique Secret Bay has embarked on a major expansion that will mean a new real estate component called the Residences at Secret Bay. 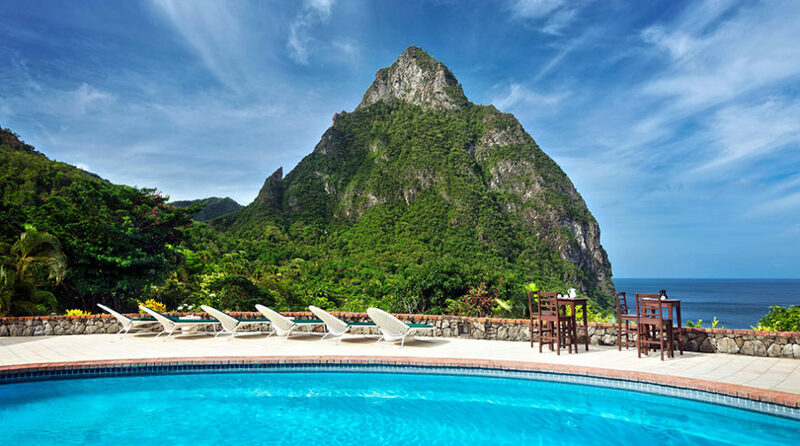 The portfolio will include 42 five-star villas set across 33 clifftop acres in the north of Dominica. Several of the villas have already completed at Secret Bay, which made its triumphant return from Hurricane Maria in December. Each villa, ranging from “Hillside Villas” to “Clifftop Villa Estates,” will be set within its own secluded enclave, featuring the dramatic designs that made Secret Bay famous. And yes, that includes everything from indoor-outdoor designs, hammocks and daybeds, outdoor showers, gourmet chef’s kitchens and private plunge pools. Layouts range from between 1,356 and 5,182 square feet of indoor and outdoor space to lots from 3,557 to 32,290 square feet. “The Residences are ideal for couples, families and investors seeking a Caribbean coastal eco-retreat every season of the year,” developers said in a statement. 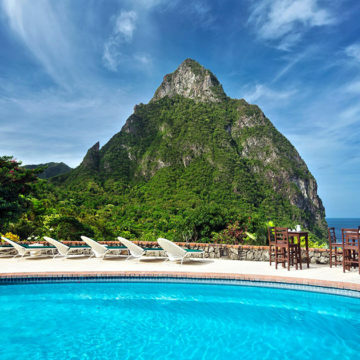 The property will also be part of Dominica’s Citizenship by Investment program, meaning purchasers who buy even fractional ownership shares will meet the minimum threshold for obtaining Dominican citizenship. “We will see one of the best, if not the best, resort in the Western Hemisphere here in Dominica,” Dominica Prime Minister Roosevelt Skerrit said following the agreement to include the project in the CBI Program. The new development only adds to what it is a burgeoning luxury pipeline on the island, from the soon-to-debut Kempinski by Range Developments to the reborn Jungle Bay. For more, visit The Residences.